Russian gas monopolist Gazprom will complete the first string of Turkish Stream pipeline next month. Aleksei Miller, the Chairman of the Management Board of the Russian enterprise, said this at a briefing in Ankara as quoted by Interfax news agency. Gazprom began to construct the sea section of the Turkish Stream in May 2017. The project foresees construction of two strings, with the capacity up to 15.75 billion cubic meters each. The first string is supposed to supply the blue fuel to Turkey, while the second one will be used for supplies to southern and southeastern Europe. 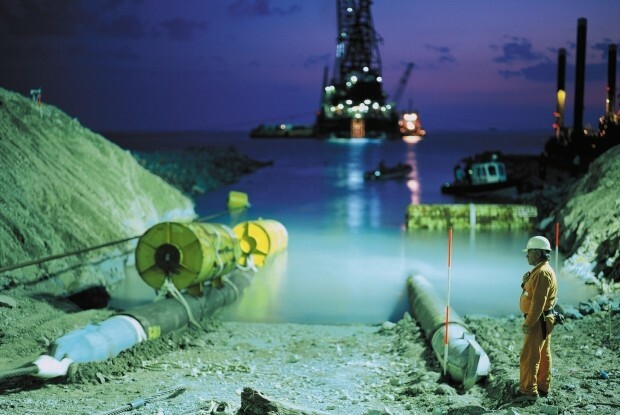 The first gas supplies via the Turkish Stream are expected in late 2019.